Want lights turned on/off, curtains drawn opened while away? 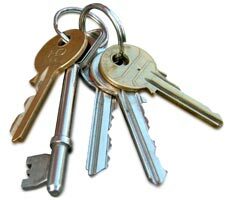 Or just someone to have a key just to check everything is ok/deal with any issues to give you peace of mind. I can also Collect post/parcels. "I have been very pleased indeed with the excellent home help that Tracey arranged for me. Tracey brought her round to introduce us to each other, and to see the house. We also discussed days, hours and payment methods. Tracey is available to contact at anytime. From my experience I would recommend Tracey’s business. "Lynne. I do end of tenancy cleans, contact me for details.